with a bottle of European liquor. “Face to face with DICE” on p.77. Knights of the Dinner Table on five sides, and "Hoody Hoo" on the sixth. “2” vertical, “1” large red, “4” red, “5” center dot red, Bhutanese? The largest (58mm) and smallest (5mm) dice in my collection. 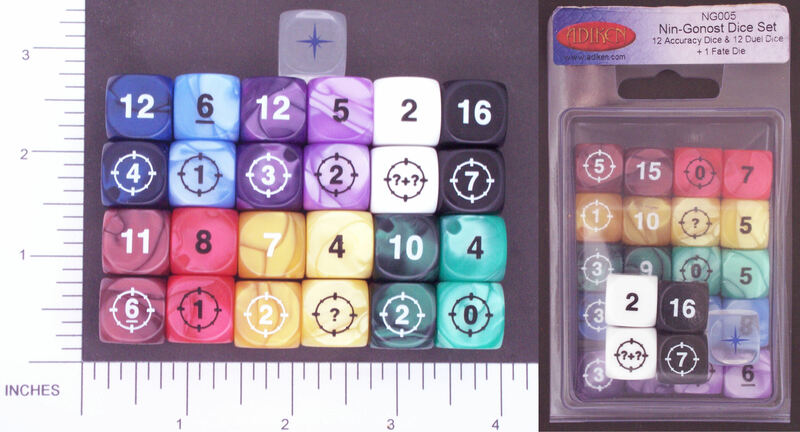 I do prefer regular sized dice (16mm), though. The two halves move (more or less) independently, thereby generating the same numbers as two D6. thereby generating the same numbers as two D6. thereby generating the same numbers as three D6. thereby generating the same results as five D6. thereby generating the same results as five Poker D6. 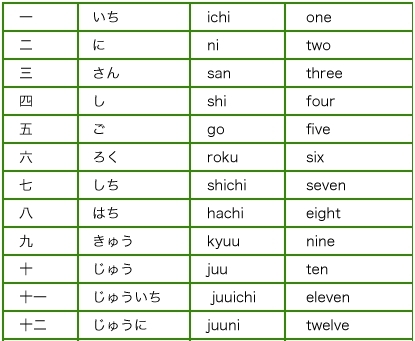 “1” on D4 and D8 replaced by “A”. D20 is 2 x 0..9. 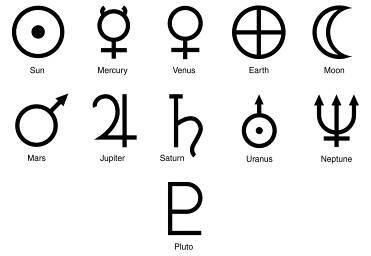 Note that there is no D10. 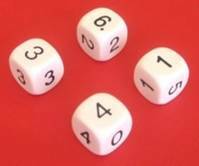 Pictures of the individual dice are not to scale. © 1989, mint. 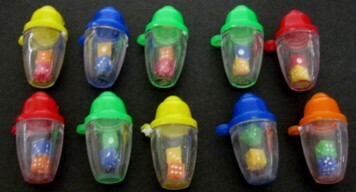 Pictures of the individual dice are not to scale. © 1993. 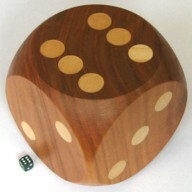 Pictures of the individual dice are not to scale. 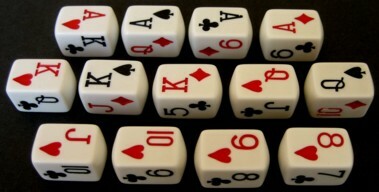 This is a possibly incomplete set of poker dice. 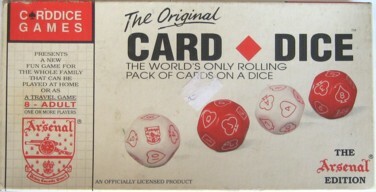 Note that additional letters are printed on the dice. Any hints are appreciated. Could be KARDICE ? D14 dice, shaped like a cuboctahedron with rounded vertices and edges. Each die contains 13 card symbols (2..10,J,Q,K,A) plus an Arsenal Club Crest. Other editions feature Everton, Leeds United, Liverpool, Manchester City, Manchester United, Sheffield Wednesday, and West Ham. For a complete collection see here. Football Fever is a game with 18 dice of 6 different shapes and a down counter.